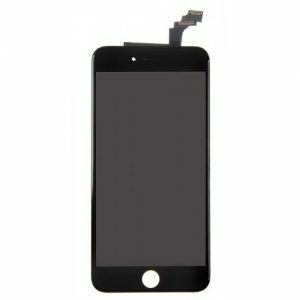 You black color iPhone 8 screen was cracked or it has touch problems or display issues. So you are going to buy a new iPhone smart phone ? Don’t waste your money, buddy ! 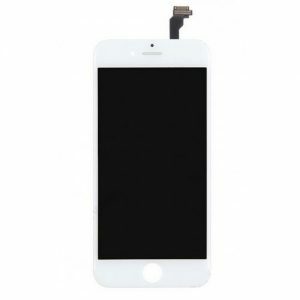 Actually you can easily replace with Resun’s original black iPhone 8 touch screen assembly kit within 30 minutes, we also provide installation video for easy guidance. Besides, we provide 6 months warranty service, so no need to worry about quality issues. You can even consider to become Resun’s local or online dealer today! 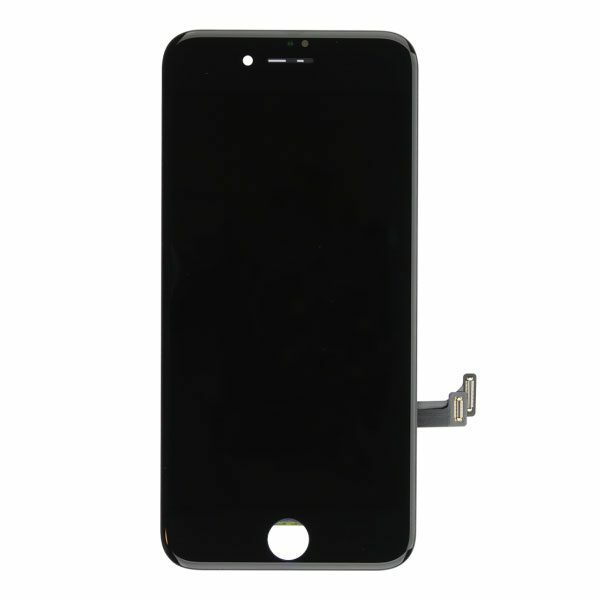 An original black replacement touch screen assembly kit for iPhone 8 that can help you get rid of problematic, or shattered iPhone 8 displays. There is no need to spend a small fortune on a new phone when you can easily replace an old damaged screen with a new one. 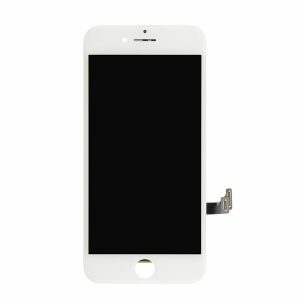 Resuphone is offering you a low-cost and quality screen assembly kit for iPhone 8 that will replace the old and damaged with a new and quality working display. Compatibility: The iPhone 8 black replacement touch screen comes pre-assembled with hardware the iPhone 8 has to offer. This way you won’t have to compromise on quality or usage. Quality: The assembly kit goes through a deep and through quality check set in place by our Apple experts. These experienced professionals help ensure that you get the best quality at an affordable price. 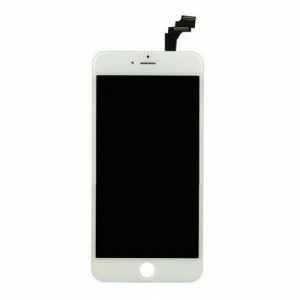 Installation: The replacement touch screen assembly kit for iPhone 8 is easy to install, and comes with all that you need. Making it easier to switch out the old with the new. Replacement: A perfect replacement for damaged, shattered, or heavily scratched iPhone 8 screens that need a new face. However, you must keep in mind that the kit does not include a home button. Reliable & Safe: Enjoy an almost brand new iPhone 8 with our easy to install original assembly kit. These kits are packed thoroughly to ensure that the product is delivered in a safe manner.